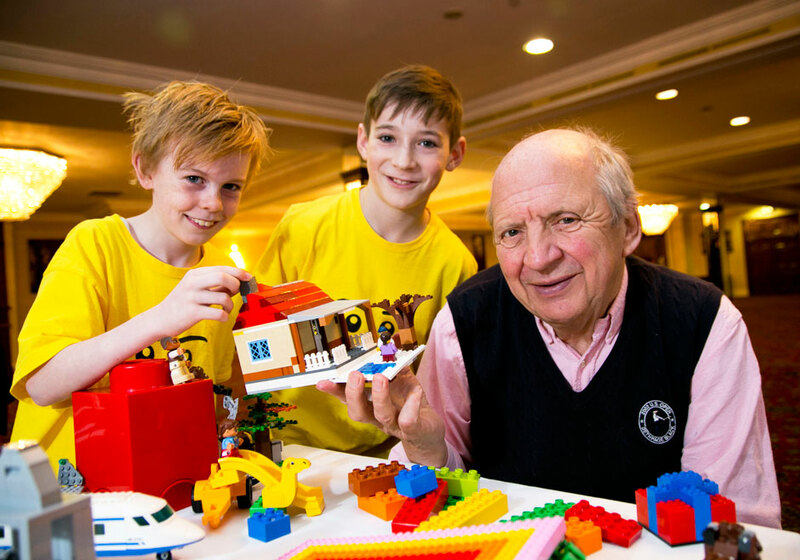 Family tickets (2 adults; 3 children) for “Brickx Fest 2017”, an interactive Lego exhibition in Citywest Hotel Dublin on Saturday 21st and Sunday 22nd January 2017, are now on sale in aid of the Jack & Jill Foundation and International Orphan Aid, with children from the Brickx Club Ireland making the announcement on Tuesday 20th December 2016, along with Jonathan Irwin CEO and Founder of Jack & Jill. This event will be bursting with Lego displays, Master Builders, competitions, 10 construction zones with workshops, play area, merchandise and a sensory friendly session for children with additional needs, with details and tickets on www.thebrickxclub.com. This partnership makes real sense for the Jack & Jill Children’s Foundation who are now collecting unwanted Lego as their new currency to fund home nursing care hours for sick children nationwide and there will be a Lego drop off point at Brickx Fest 2017. With 10 construction zones, there will be building for all ages and families and friends are invited to come and build to their heart’s content – tallest tower, friends Lego, hex bug maze, interlocking bricks, architectural builds, crazy cars and ramp, stop motion animation, minifigs, pirate ships, boats, bionicles, the list goes on and on. Pre event, Lego enthusiasts are invited to send in photos of their Lego creations to the BrickxClub@gmail.com with the most creative and interesting designs winning medals and Lego prizes. The organisers are expecting pictures of Lego creations of dream home, robots, crazy cars, adventure stories –the imagination knows no bounds. There will also be a raffle with a trip to Legoland in the UK up for grabs.